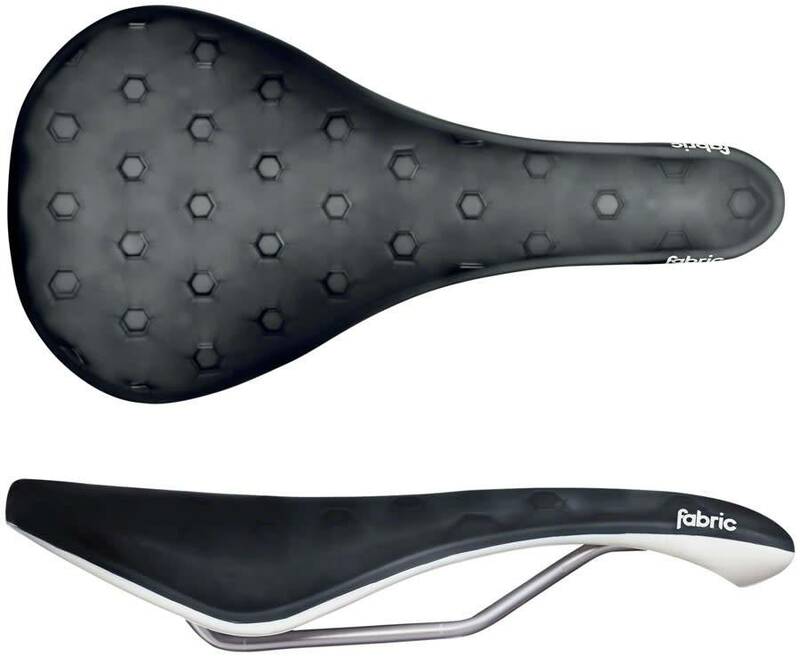 Experience comfort with this unique air-sprung saddle design for everyday rides. 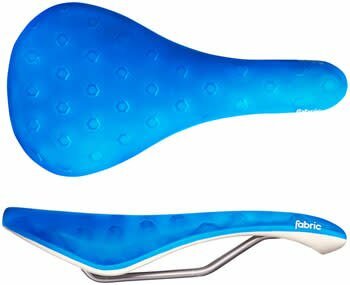 Made from a core of collapsible pyramid cells, the air-tight seal stops the saddle compressing completely, so you never feel those painful pressure points found on traditional seats. Great for the daily commute or fun rides when you’re in jeans or shorts. Equally great for wild bike packing adventures where you don’t want to spend days in performance gear.